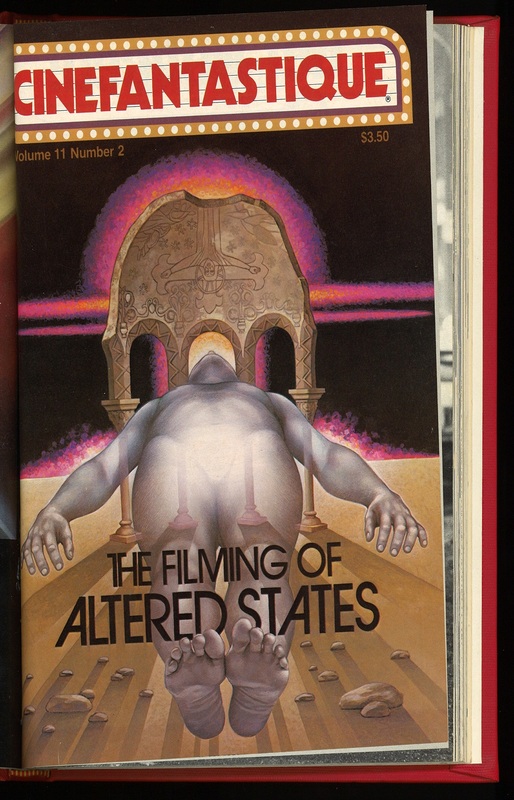 For anyone fascinated by sci-fi, fantasty, or horror films riding on big dreams and a tiny budget, Cinefantastique is a goldmine. 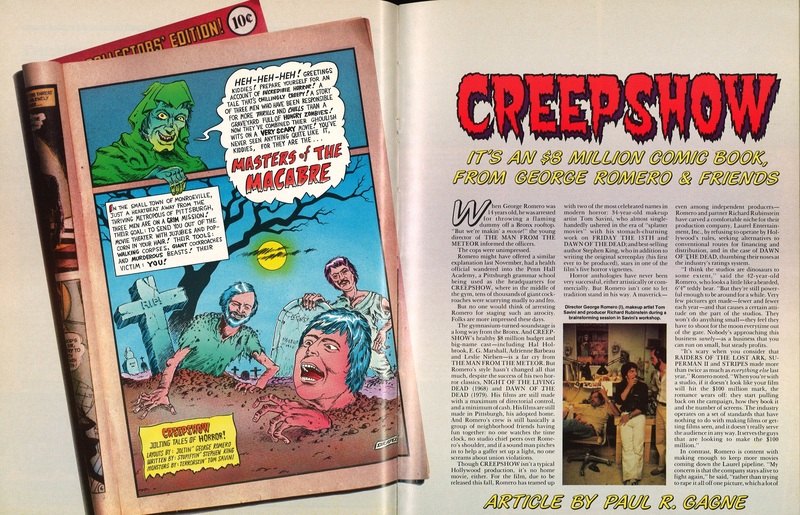 The writers do not simply dismiss their subjects as many critics are apt to do with genre films, nor do they shower their subjects with praise as in a fanzine. 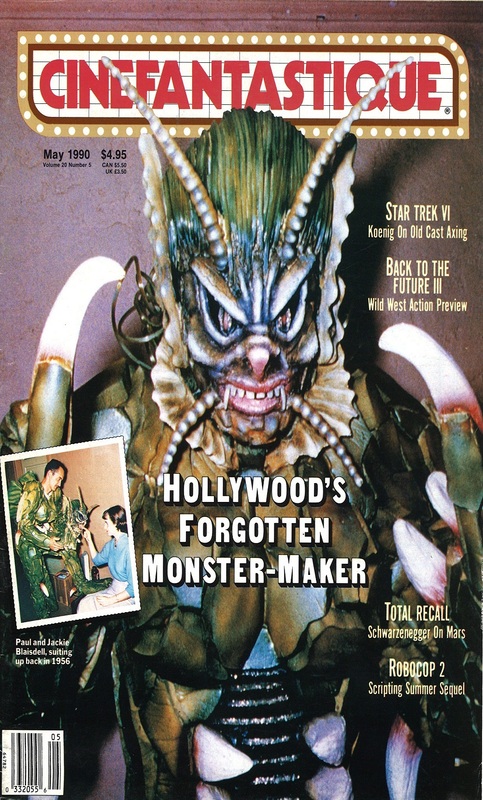 Cinefantastique was composed with both the genuine passion of a devoted fan and the thoughtful insight of a critic, resulting in an engaging editorial. 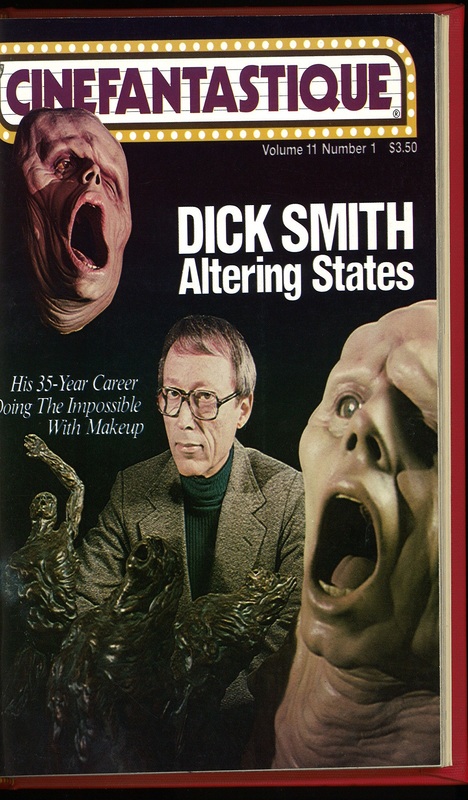 Interviews, critiques, and in-depth explorations of special effects and prosthesis are complimented by film stills and behind-the-scenes shots on every page. There are also fantastic full-color spreads throughout, framed by well-designed layouts and text. 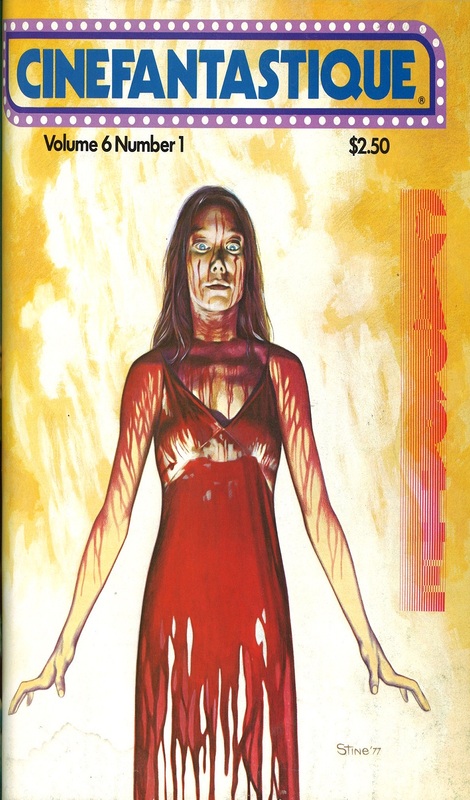 Feature articles are prodigiously in-depth and as such have left behind invaluable sources for research and admiration relating to dozens of seminal genre films. 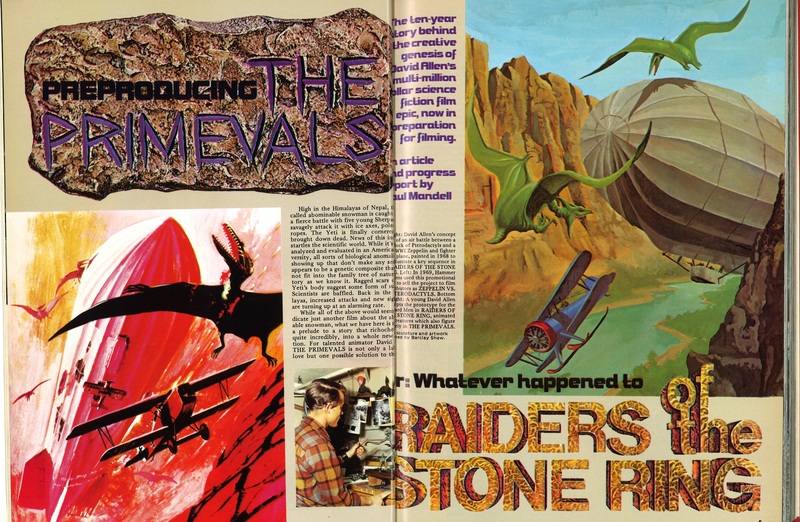 There are very few advertisements and most are beautifully painted film posters regardless, making the magazine all the more enjoyable to read. In 2000, Frederick Clarke, publisher since 1970, committed suicide. Mindfire Entertainment bought the magazine, renamed it “CFQ” and entirely remodeled its approach and aesthetic in an attempt to meet the demands of today’s consumer. In 2006 the last issue of CFQ was printed, and has been exclusively published online ever since. 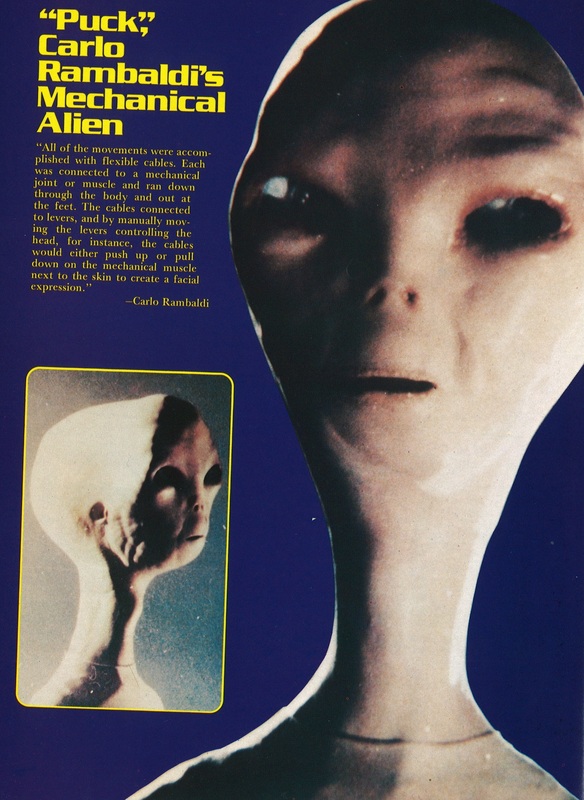 In the periodicals section you will find 15 volumes of Cinefantastique beginning with the 4th volume, published in 1975, up until the final 2006 issue. 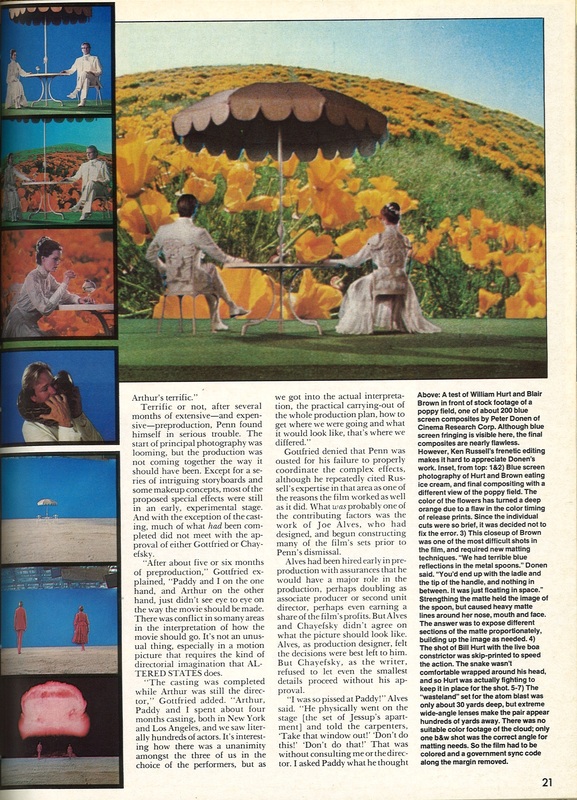 Cinefantastique, Volume 20, Number 05. May 1990. Cinefantastique, Volume 6, Number 01. 1977. Cinefantastqieu, Volume 6, Number 02. 1977. 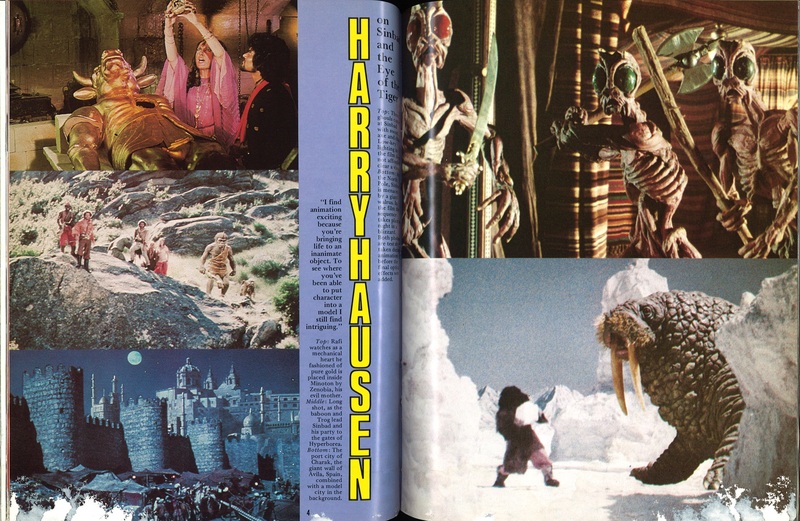 Stills from stop-motion films by Ray Harry Hausen. Cinefantastique, Volume 07, Number 03. 1978. Cinefantastique, Volume 08, Number 01. 1978. Cinefantastique, Volume 09, Number 02. 1979. 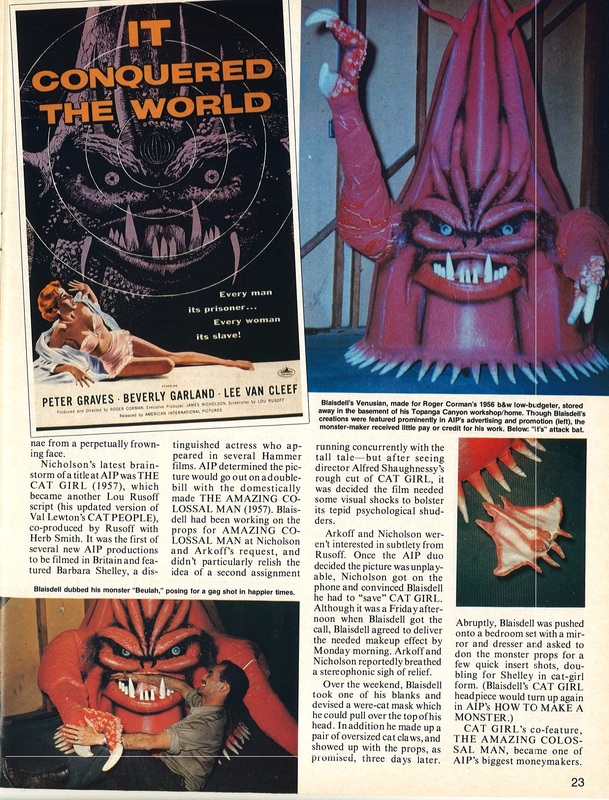 Cinefantastique, Volume 10, Number 04. 1979. 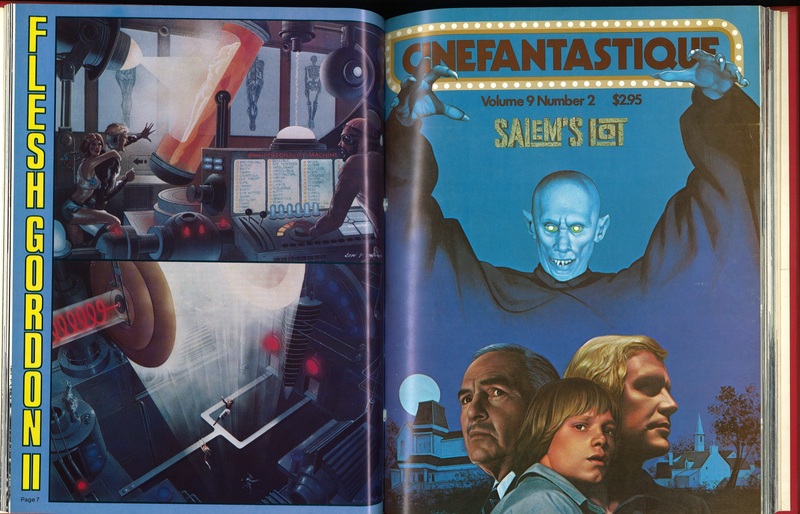 Cinefantastique, Volume 11, Number 01. 1981. 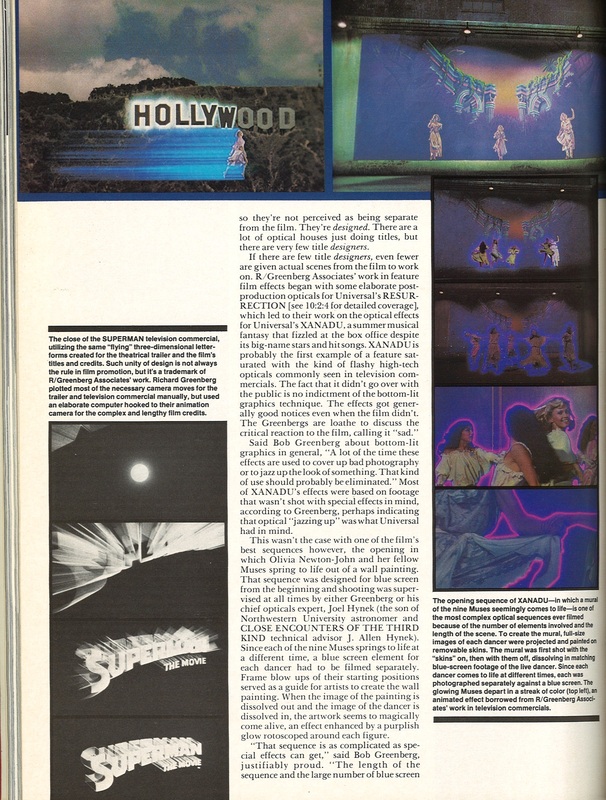 Cinefantastique, Volume 11, Number 02. 1981. Cinefantastique, Volume 13, Number 01. 1982. 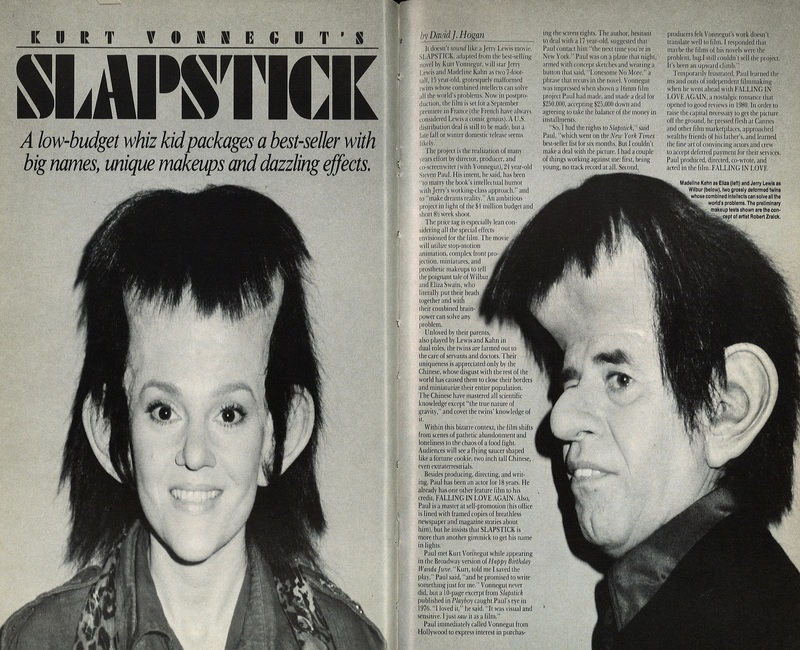 Left: Madeline Kahn. Right: Jerry Lee Lewis. Cinefantastique, Volume 17, Number 01. 1987.